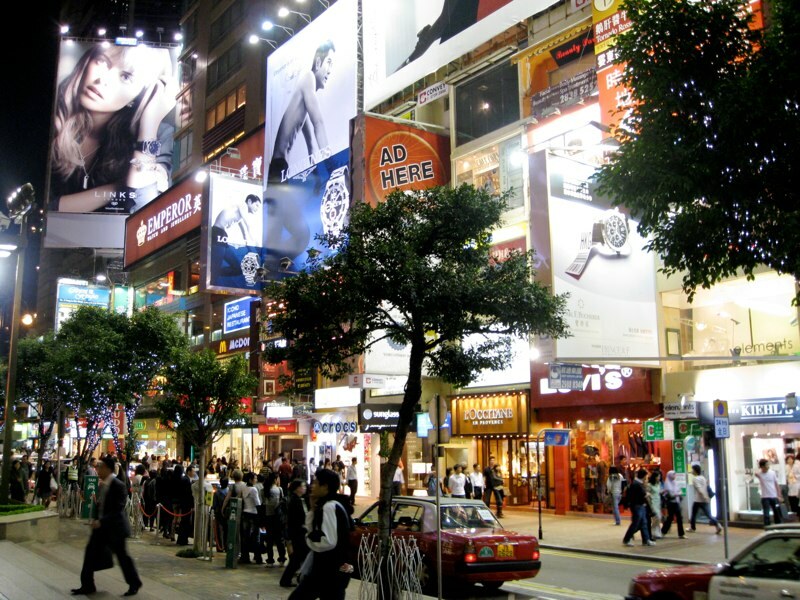 From Causeway Bay MTR, use Exit A (Times Square main entrance) and follow Russell Street to the east (right). Exiting Times Square. Turn right. Reach Lee Gardens Road, turn right and walk to Lan Fong Road (it’s the second intersection). Find Goldfinch Restaurant and don’t forget to try the steak!